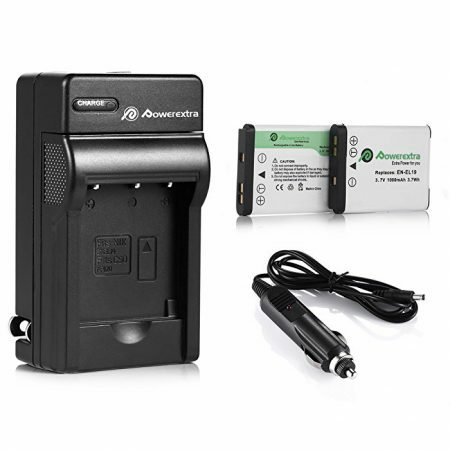 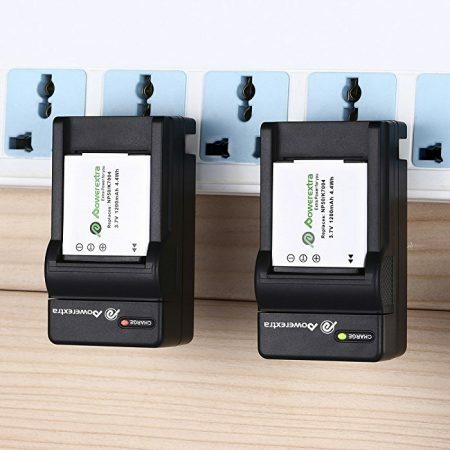 Professional 2 Pack Rechargeable Replacement Batteries for Panasonic Camcorders AG-AC160A, AG-AC7 Series Models and a Brand-new Battery Charger. 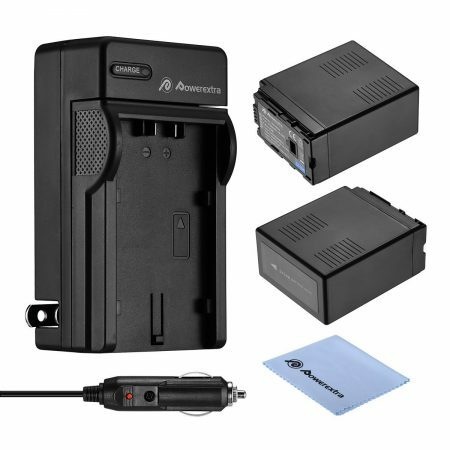 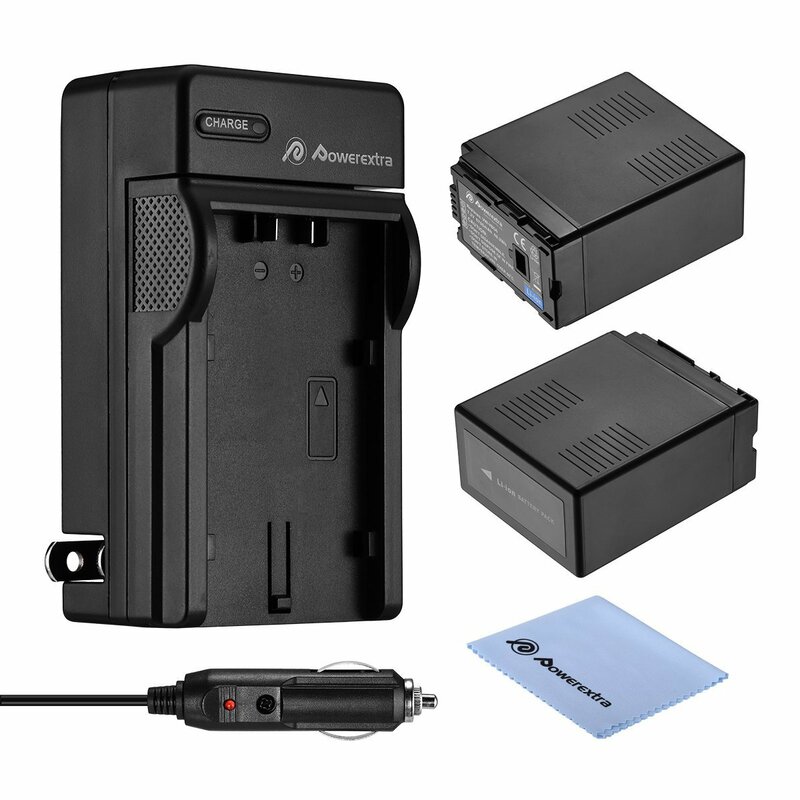 Professional Panasonic Camcorder Battery Charger and Replacement Battery for Panasonic Camcorders AG-AC160A, AG-AC7 Series Models. 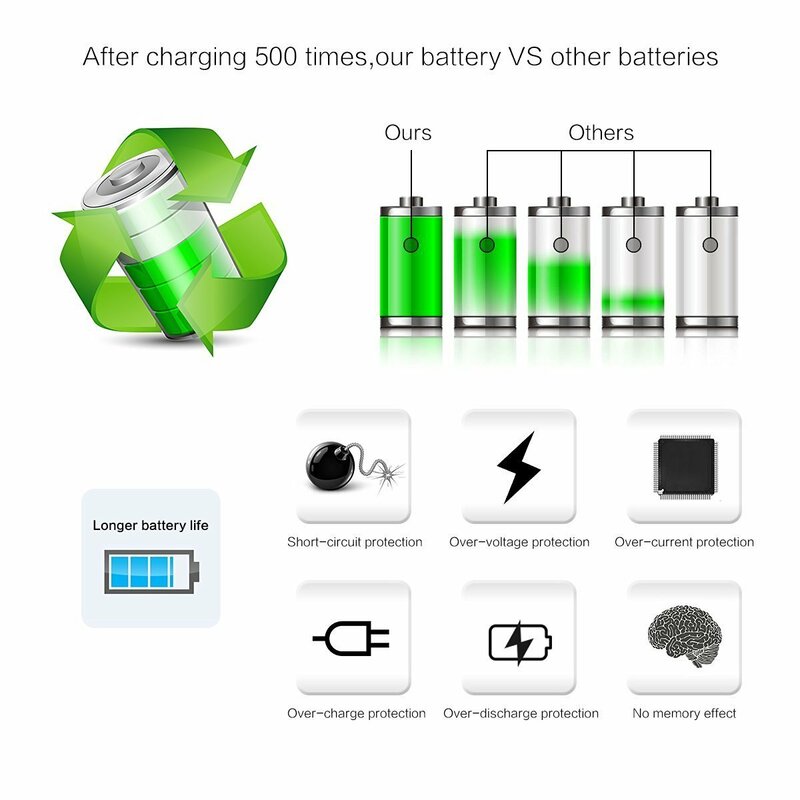 High Power Rating: 7.2V, 6700mAh Li-ion Rechargeable Battery, with longer run time than the original battery. 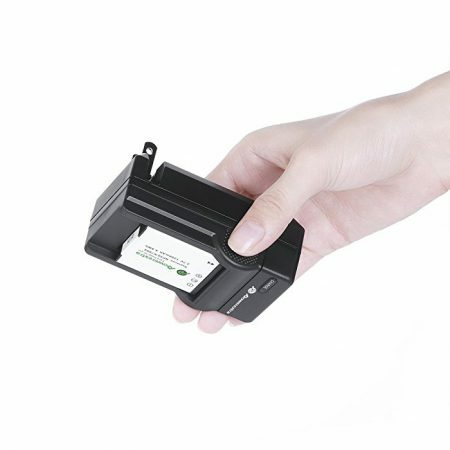 Fully Decoded Replacement Battery: 100% Compatible with original charger and Panasonic Camcorders. 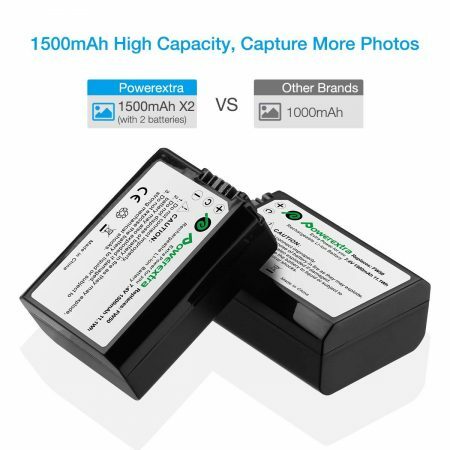 Perfect replacement battey for Panasonic camcorder battery VW-VBG6, VW-VBG6K, VW-VBG6E, VW-VBG6PP. 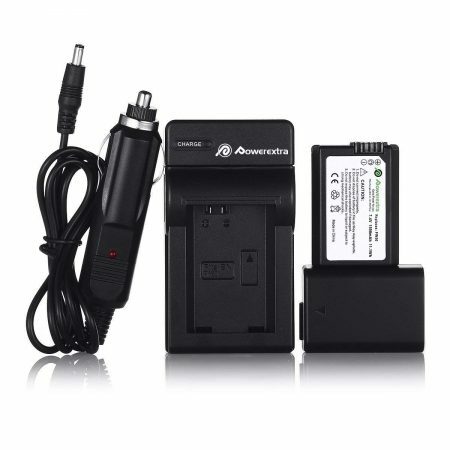 Package includes 2 batteries and 1 charger to power your camcorders. 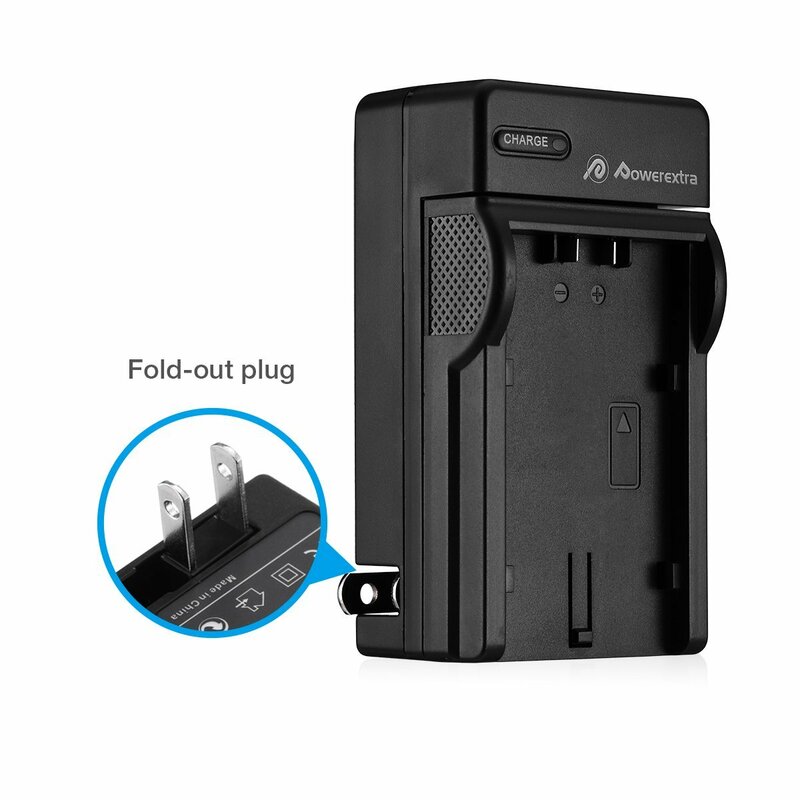 This battery charger for Panasonic Camcorder batteries is designed to be compact, handy and sturdy.It has a user-friendly fold-out plug design. 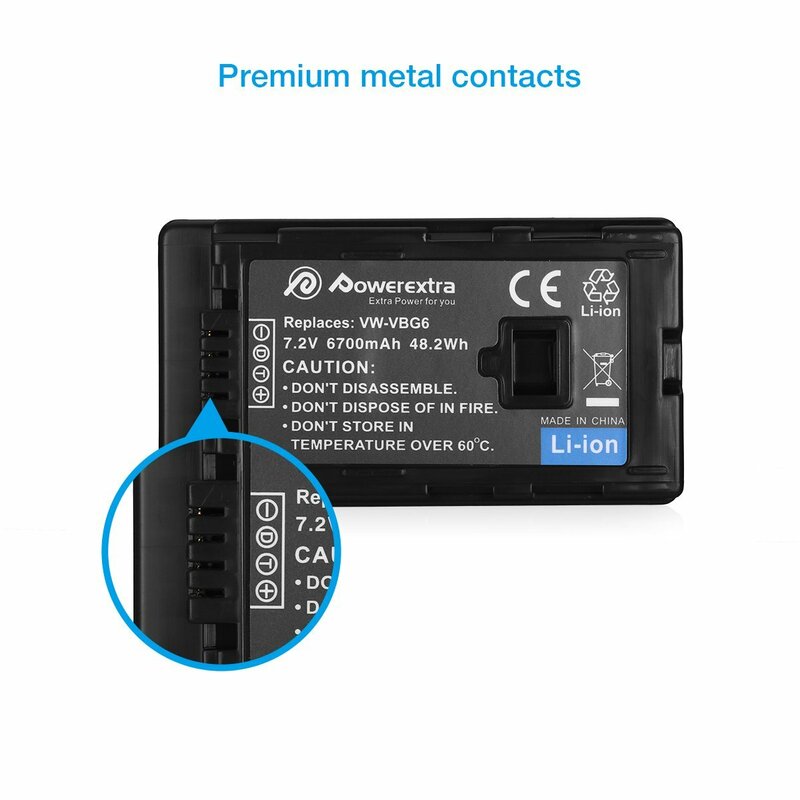 The battery slot is well made to be perfect for Panasonic camcorder battery to fit in. 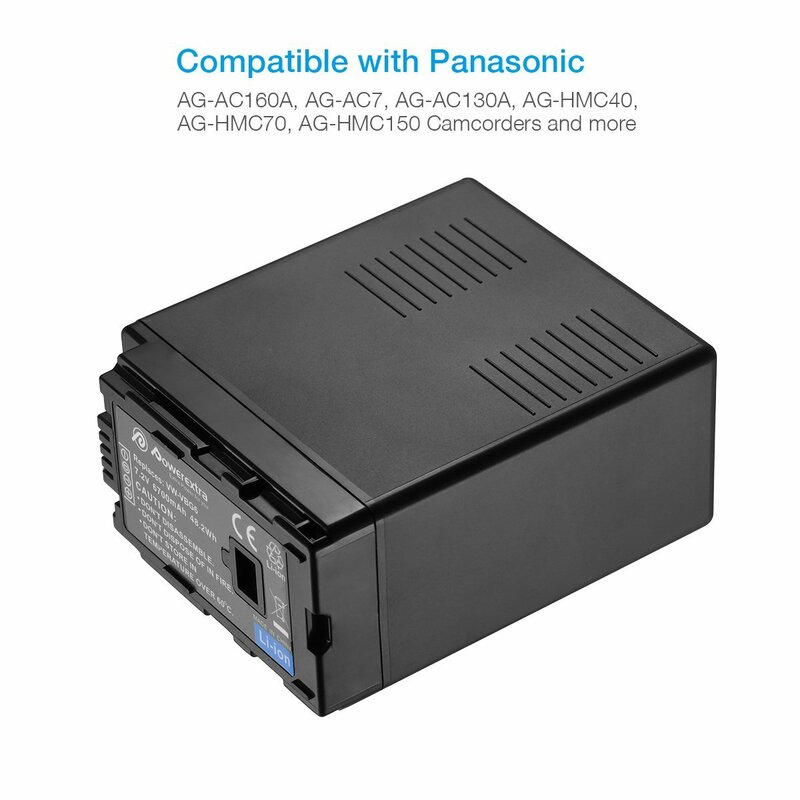 It features 100% compatibility with Panasonic camcorder battery VW-VBG6, VW-VBG6K, VW-VBG6E, VW-VBG6PP etc. 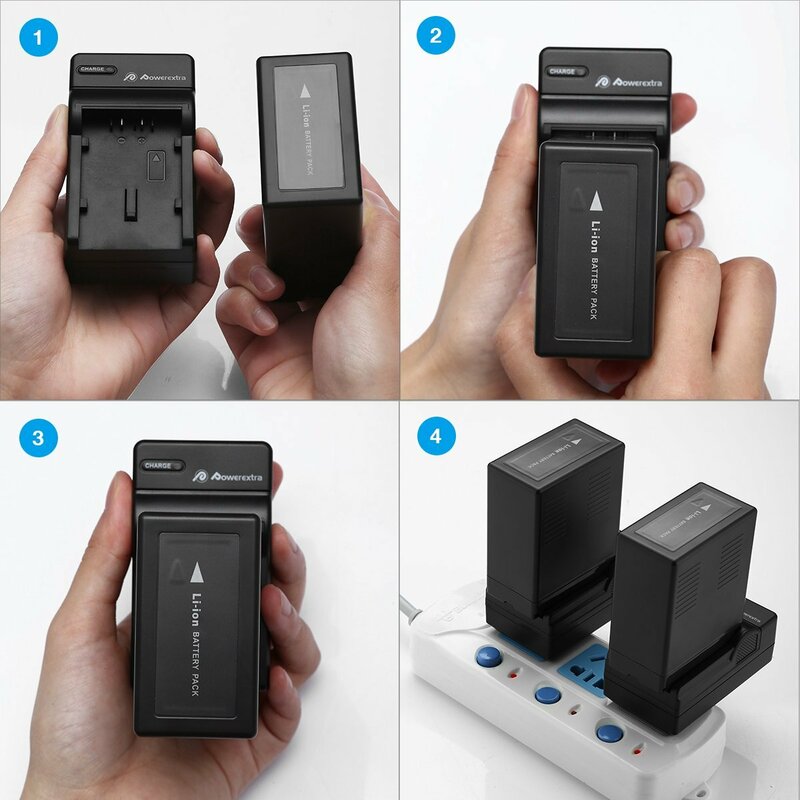 The solidly-built charger ensures quick recharges in a safe manner.